Kyrö Distillery Company and Finnish American Chamber of Commerce Minnesota cordially invite you and your friends to come and toast the launch of Kyrö in Minnesota! Taking account Kyrö's founding story, there is absolutely no better location for the launch event than Hewing Hotel Rooftop Spa Pool and Sauna. After some gentle renovations, stills were first heated up in 2014 and we now sell our products in dozens of countries around the world. 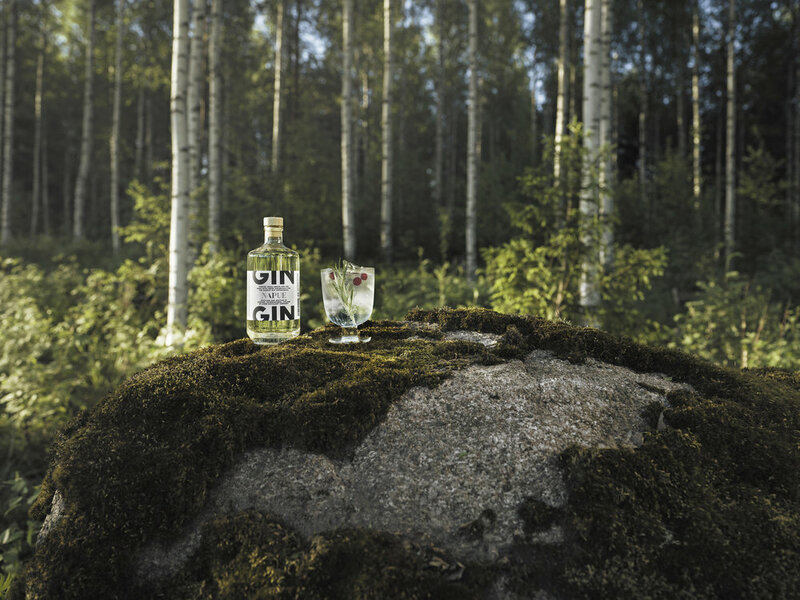 Kyrö is proud to be the world’s northern most gin and whisky distillery producing the finest single malt rye whisky and rye gin. Event is free of charge to all participants. Drinks to be paid at bar separately.